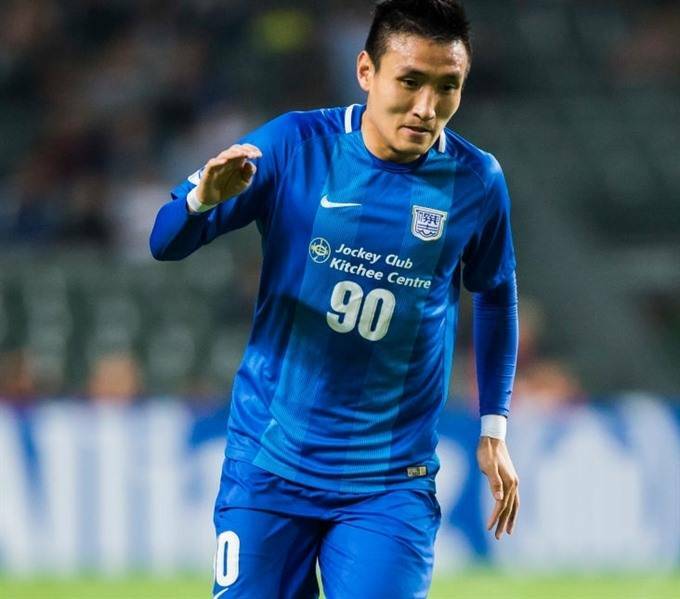 Ahead of the 2019 V.League season, Football Tribe Vietnam’s Tran Tien looks at the five new arrivals to the league which could be worth watching. 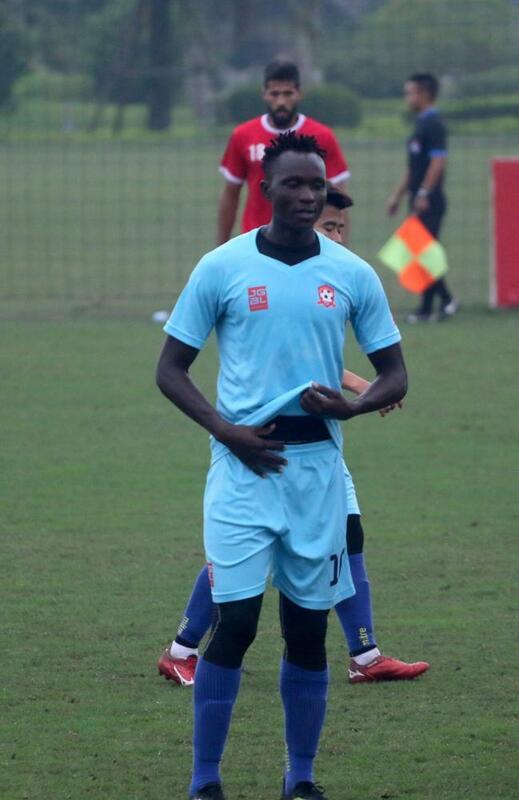 Elis Koulibaly had persuaded B.Binh Duong to sign the contract after a successful trial in the BTV Cup, as he finished the tournament as top scorer. 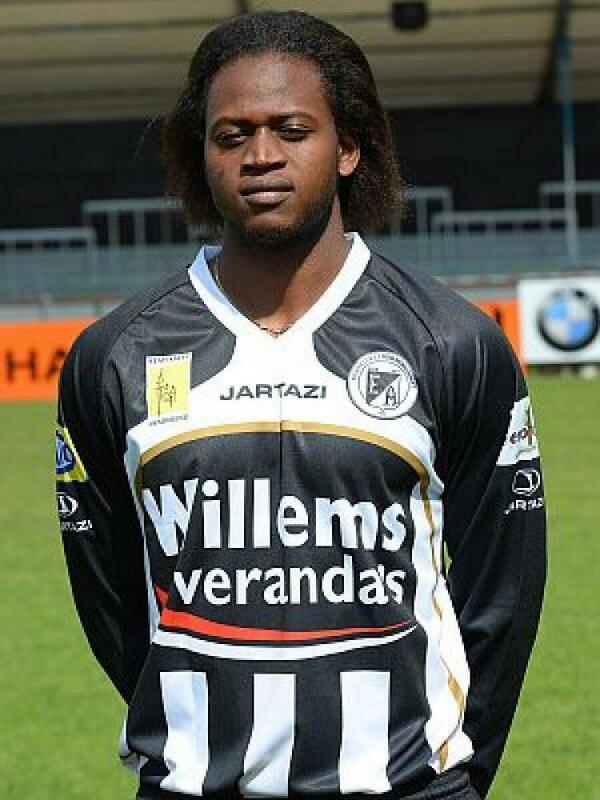 The striker from Burkina Faso had a spell in France and Belgium before signing with defending champions of the Vietnamese National Cup. He is expected to be the team's main striker this season along with Brazilian striker Wander Luiz. Despite having been called up to Vietnam U23 team in 2011, Huu Khoi has never played in V.League in his career. After spending last season in Siheung City in the fifth tier of South Korean football, Khoi returned to Vietnam to sign with Sanna Khanh Hoa. He is expected to be a rotation member of the team in this year's V.League. 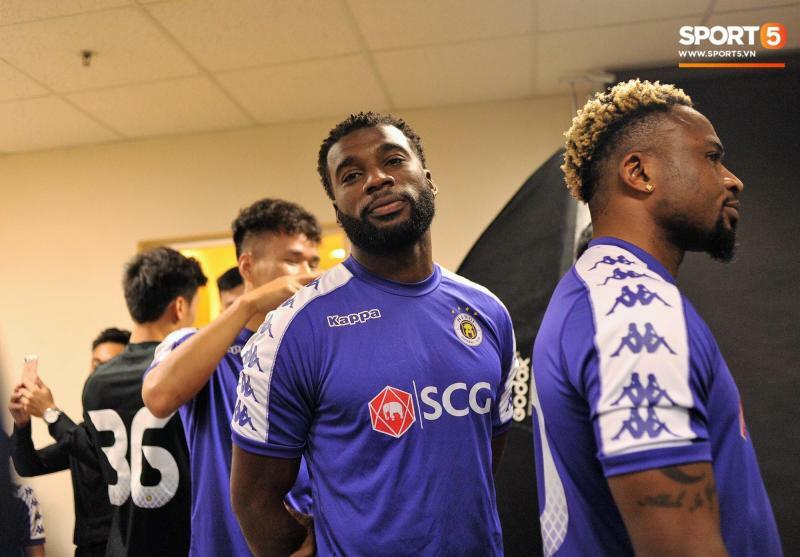 Hai Phong began the 2019 season with the departure of main striker Errol Stevens. To fill in the gap, the team have signed Myanmar National League 2018 top scorer - Joseph Mpande. The Ugandan international has already put in some good performances in the Viettel Open Cup before the start of the season. This season, Hanoi FC are allowed to sign an AFC player to play in Champions League. After receiving a lot of South Korean and Australia players to trial, the defending V.League champions decided to go with Guam's center back Brandon McDonald. Having spent time playing with David Beckham in LA Galaxy, the vastly experienced international will be a key player for the V.League champions in continential games this season.